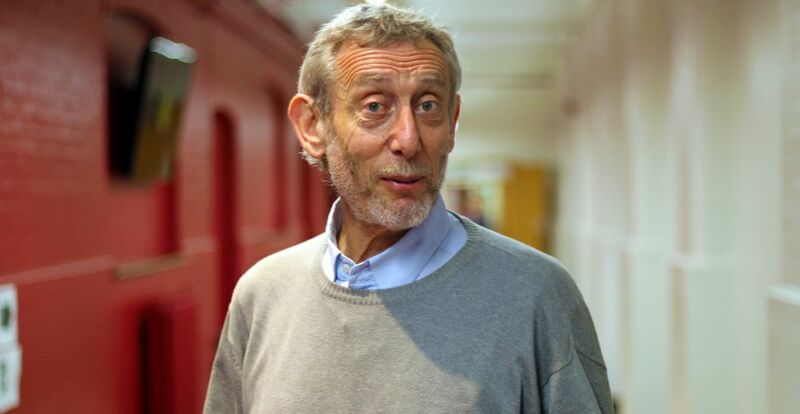 Michael Rosen is a writer of books, for children and adults, is a broadcaster on Radio 4 and elsewhere, and is a performer, who goes to schools performing his poems and telling his stories. We met one lunchtime in a crowded busy cafe just round the corner from the BBC in London. 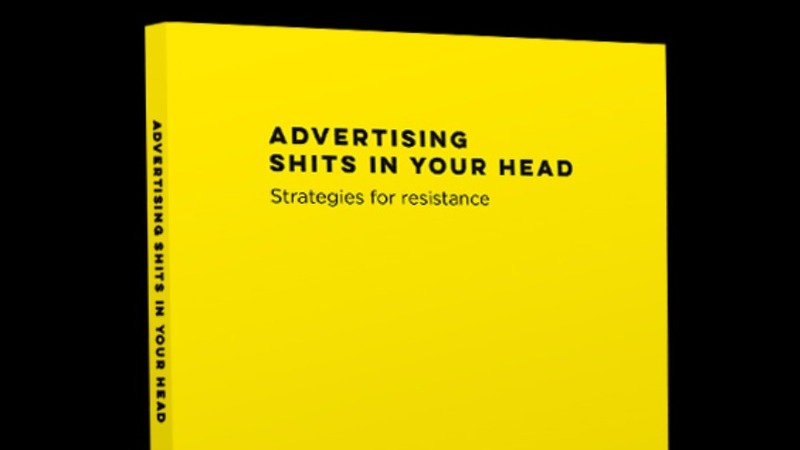 I first came across this book when I became one of the 202 people who supported the crowdfunder that enabled it to be published, purely on the basis that any book with that particular title deserves to be published. But why, you may be wondering, would I be reviewing a book about advertising on a website about Transition?